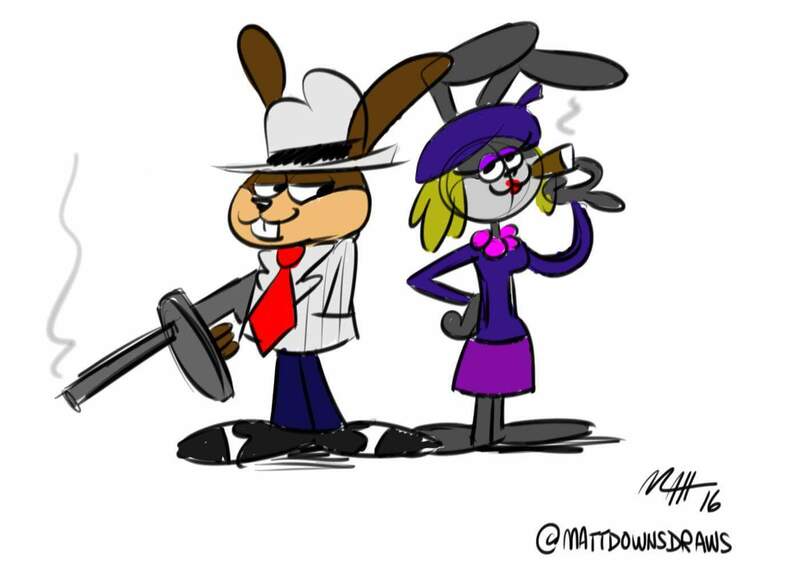 Bunny and Claude – Matt Downs Draws! Short lived Warner Bros characters from the late 60s. I thought it was an interesting idea.